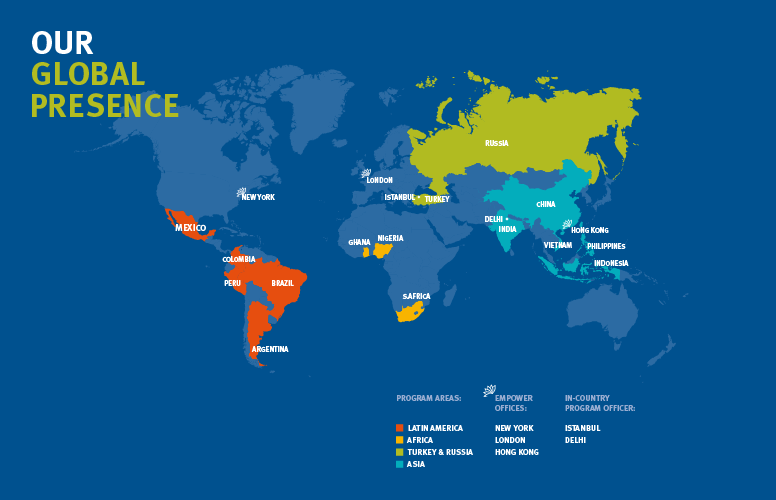 EMpower is a charitable foundation focused on at-risk youth in emerging market countries (85% of the world’s youth live in emerging market countries). With its global reach, EMpower invests strategically in vital local organisations who work to empower youth. Ocean_Barefoot were introduced to EMpower by the London hedge fund community, active investors in emerging markets and key supporters of EMpower’s work. We believe strongly in the charity’s aims and approach, which is why we in-part work with EMpower on a pro-bono basis. We deliver EMpower’s youthful, energetic and positive brand personality across videos, online campaigns, global events, reports and digital products. EMpower’s brand is now established and its successful work to empower youth continues to grow. 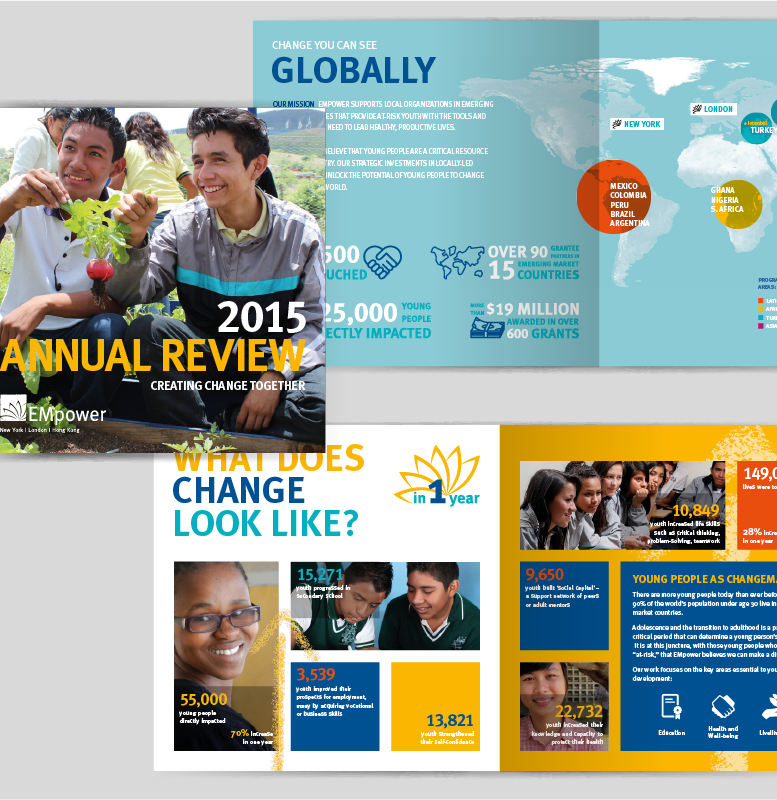 Recent record-breaking fundraising events are testimony to the value of EMpower’s brand story. Substantial communications were needed all year-round to support the fundraising activities of EMpower’s growing global office base, to inform stakeholders on project work and to deliver supported organisations with educational tools to improve their growing reach and impact. With EMpower’s commitment of delivering 100% of all donations directly to the projects that they support, resources were limited for building the tools needed to communicate EMpower’s brand story to their multiple stakeholder audiences. O_B have worked with EMpower’s global teams, creating the brand building blocks for communications – including brand guidelines delivering vision, mission, tone of voice, imagery, styling and more. With planning, O_B and Empower have evolved and fine-tuned the annual cycle of communications required to support key fundraising and networking events throughout the year held in New York, London, Hong Kong and Singapore. These efficiencies have allowed for the continual development of new and compelling creative content, including video, animations and digital tools – essential to create awareness and emotionally engage audiences globally in support of EMpower’s work. 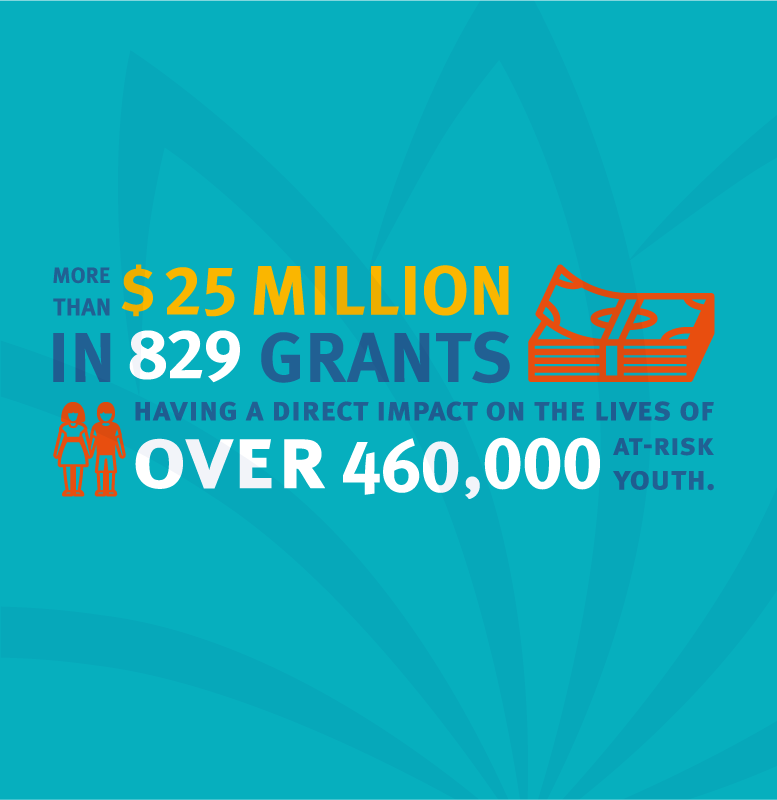 Empower’s success and confidence continue to grow, proven with their statistics: 829 Grants made, $25m awarded, 460,000 youths directly impacted, 1m lives touched. 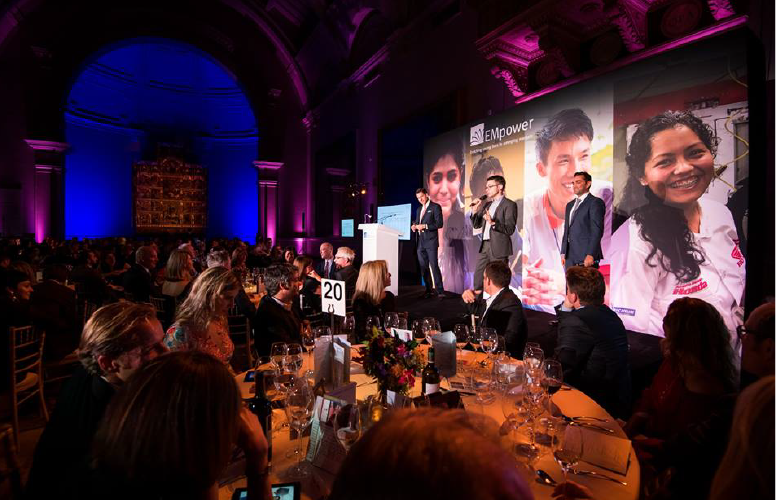 The commitment and investment from stakeholders at the fundraising dinners continue to impress and The latest video we produced for EMpower helped them achieve their most successful fundraising evening to date. Our relationship with EMpower is now in its tenth year, and we’re extremely proud to be supporting an organisation with such a unique, compelling proposition. We’re excited to see how we can continue to evolve the EMpower brand as their global team of supporters expands. Theirs is a noble and important mission, and one which we’re honoured to promote.